This celebrity news is certainly the next step in Kate Hudson’s relationship. 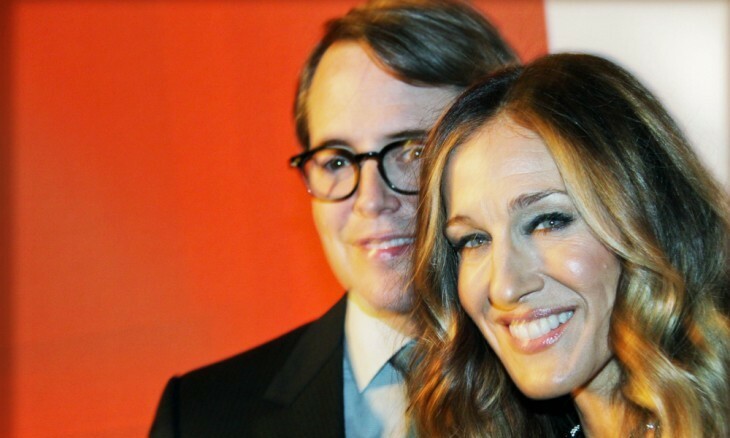 What are some ways to know you’re ready for the next step in your relationship? …Are you ready to take your relationship public? Click here for more! You may have heard someone state that you sound like your mother, but has anyone ever told you that you look like her? Below are five celebrity mother-daughter look-alikes that may have you do a double take. Nobody’s perfect! This includes the beautiful Kate Hudson who stuns on the cover in the May 2014 issue of Self Magazine saying she too still has her flaws and troubles when it comes to relationships, according to UsMagazine.com. The fiancee to musician Matthew Bellamy, told the magazine she has had her own “insecurities” when it comes to her physique and image. The Something Borrowed star also went on to share with the magazine her thoughts on finding happiness, how it takes “practice” and who she looks up to when it comes to relationships. 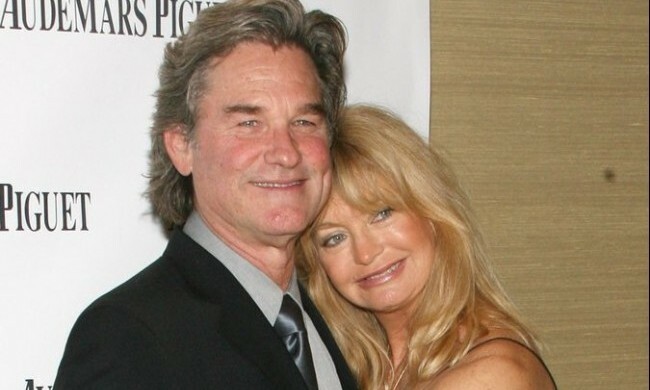 Hudson revealed her parents, Goldie Hawn and Kurt Russell who’ve been together for around thirty years, as some of her biggest inspirations and the two people who have taught her a few things about love. What are some ways to incorporate lessons from your parents in your relationship? …Dying to read the rest? Click here. 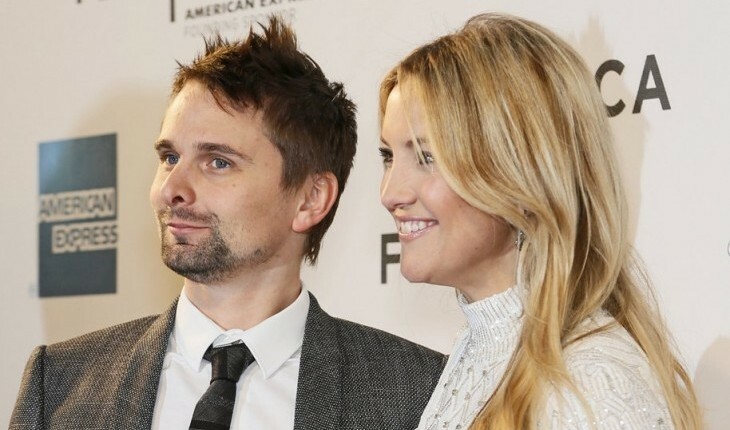 Actress Kate Hudson has been engaged to the Muse lead vocalist and guitarist, Matt Bellamy for about a year, and he will remain her fiance for now. Hudson’s mom Goldie Hawn was recently misquoted saying, “When my daughter Kate married an English rock star it didn’t worry me,” but she took to Twitter to set the record straight. “Darling once again twisted the truth. They aren’t married.” said the tweet according to People. 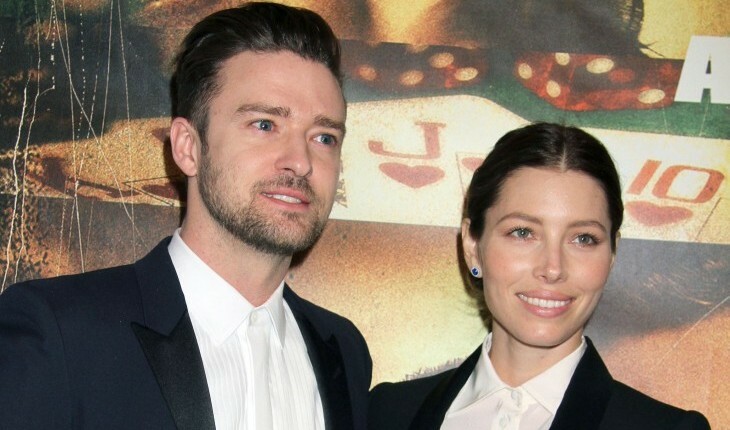 The happy couple gave birth to their son Bingham last July, but are waiting to tie the knot until a later date. What are some ways to keep your wedding date a secret? …We know you’re interested! Click here to read more. 1. Rid your life of toxic people: Keep those who are discouraging and who don’t support and believe in you on the sidelines. Your energy field can take a turn for the worst with negative influences in your life.